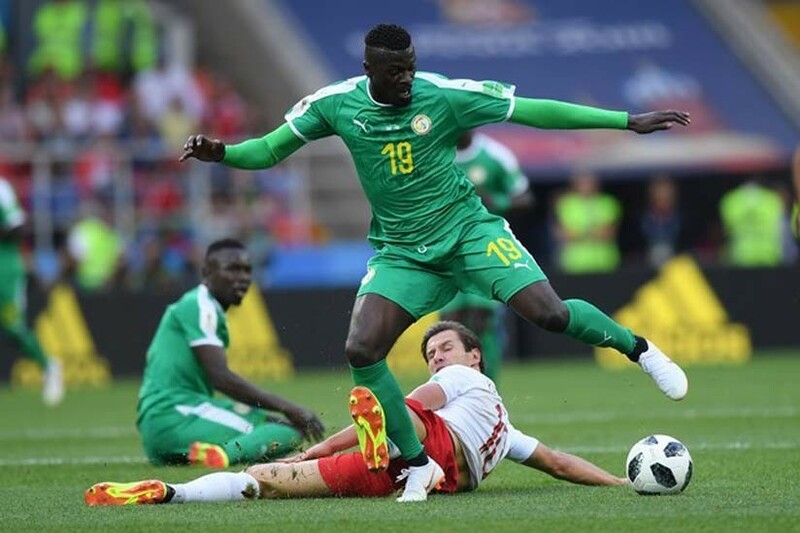 English Premier League side Arsenal are set to make a move for Senegal World Cup star striker M’Baye Niang after Torino rejected an approach from Nice. The 23-year-old impressed for Senegal at the World Cup and has been linked with Arsenal in the past. He only made his move to Torino permanent this summer but he could well be on the move again. Tutto Mercato reports that Nice have made an approach to take Niang on loan for the duration of the upcoming campaign.